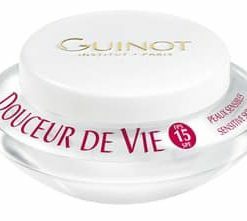 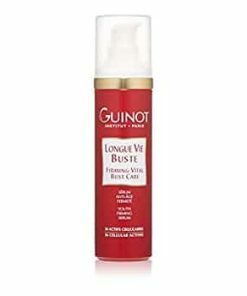 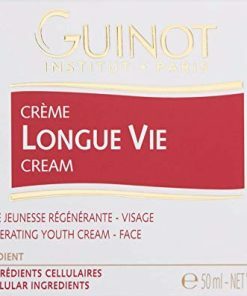 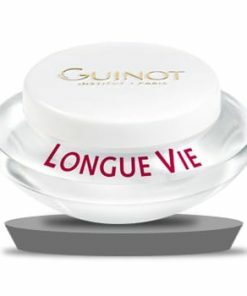 Guinot Creme Protection Reparatrice Face Cream features a rich blend of natural and scientifically advanced ingredients that work together to protect against damage while soothing discomfort. 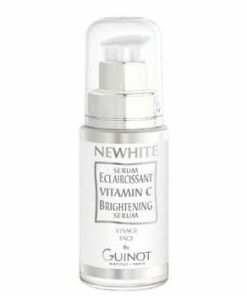 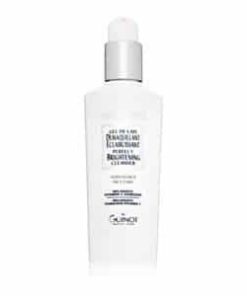 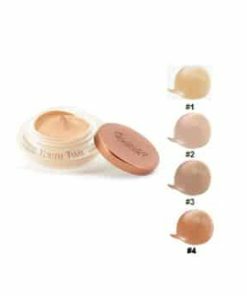 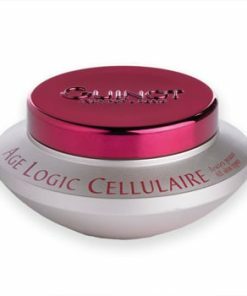 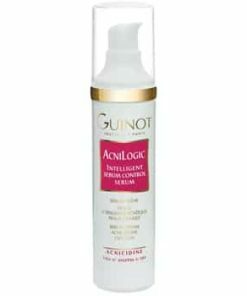 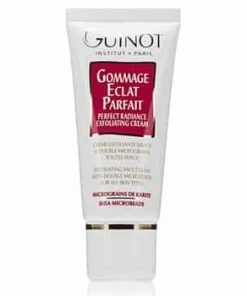 The rich, non-greasy texture sinks into the skin to create a soft shield that protects against environmental aggressors while boosting the skin’s natural defenses. 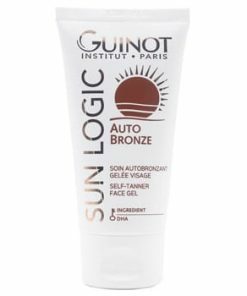 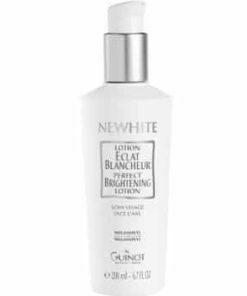 It also balances, softens and reduces overheating, peeling, chapping, signs of sunburn and other forms of environmentally-caused damage. 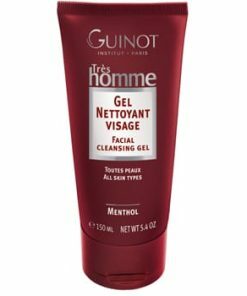 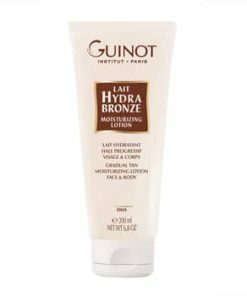 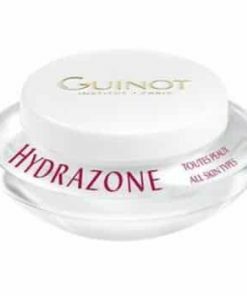 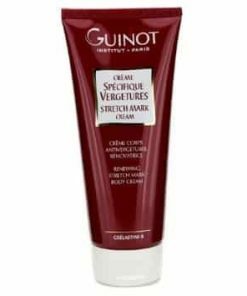 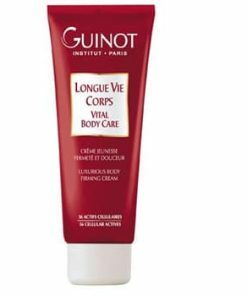 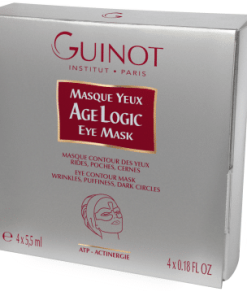 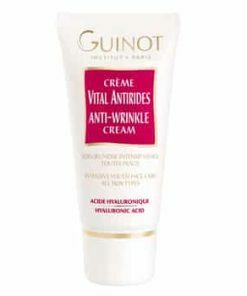 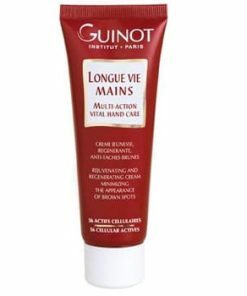 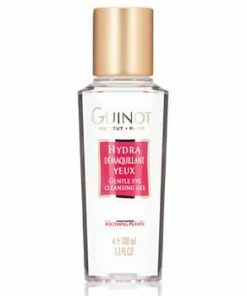 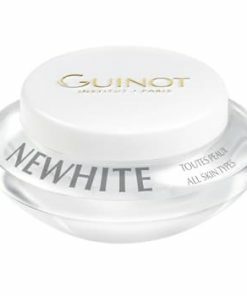 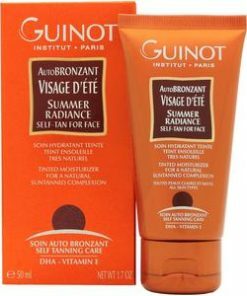 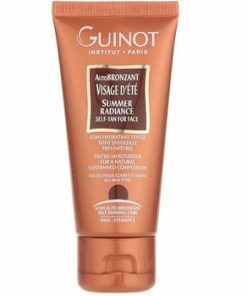 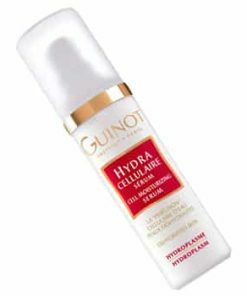 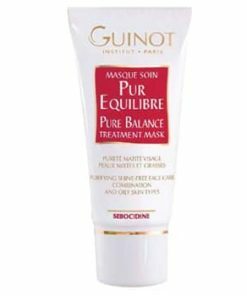 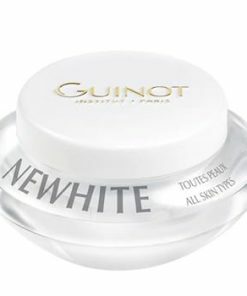 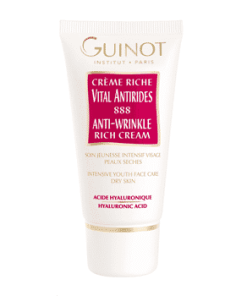 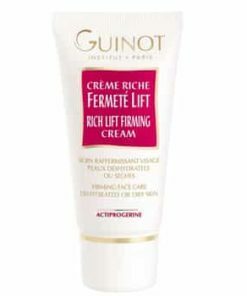 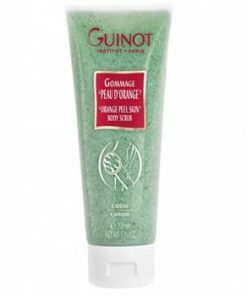 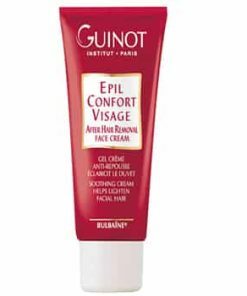 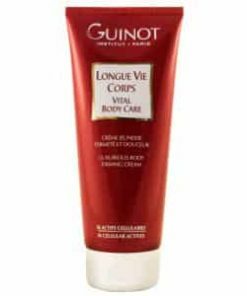 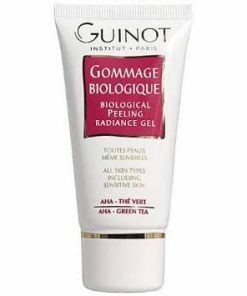 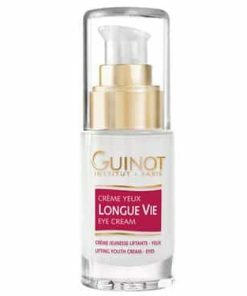 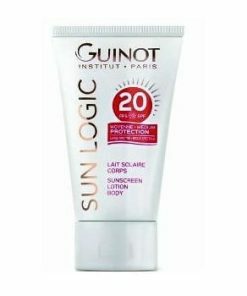 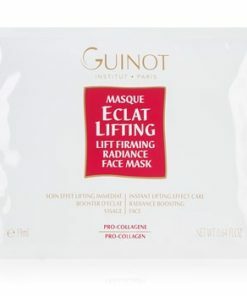 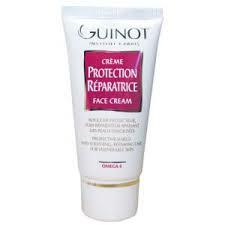 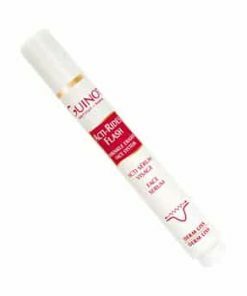 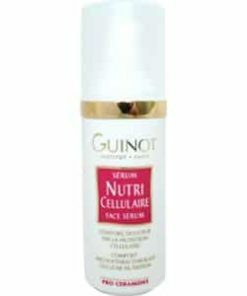 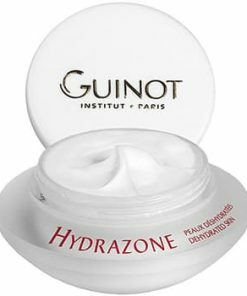 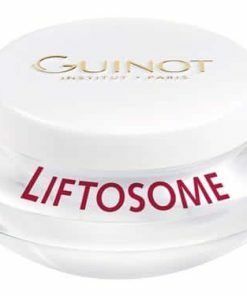 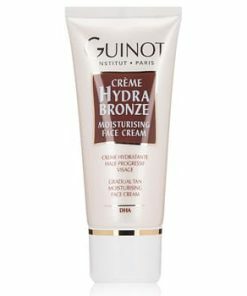 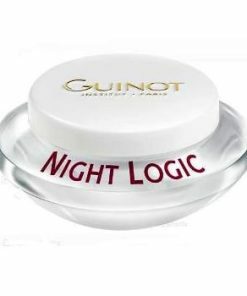 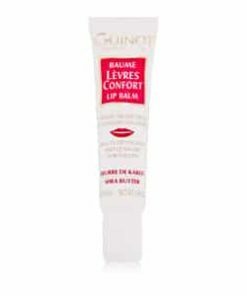 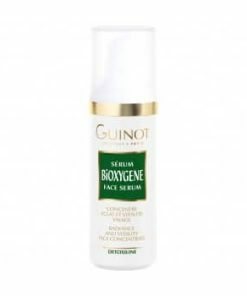 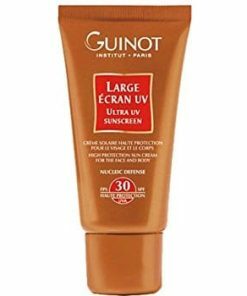 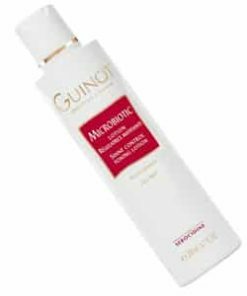 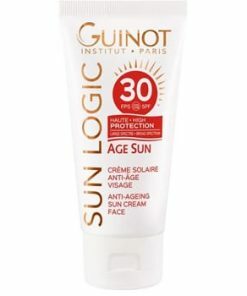 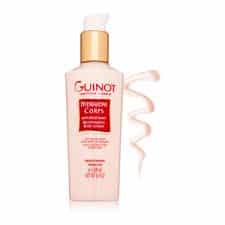 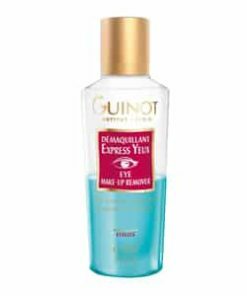 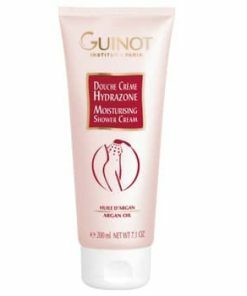 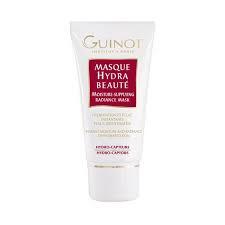 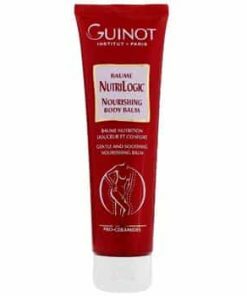 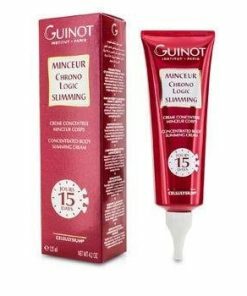 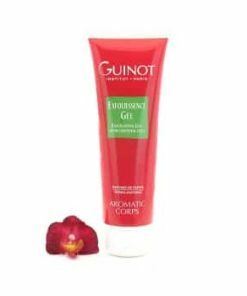 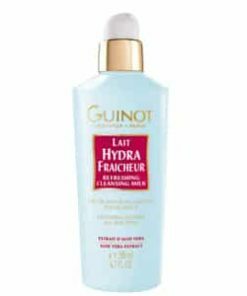 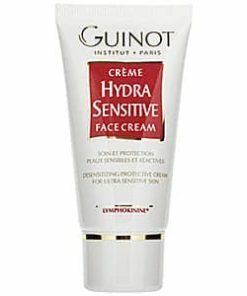 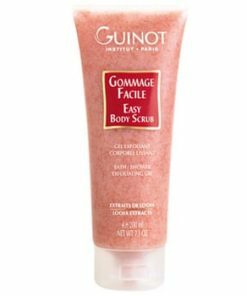 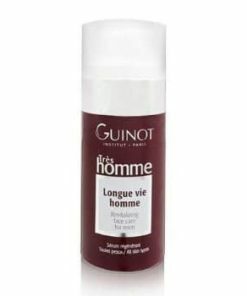 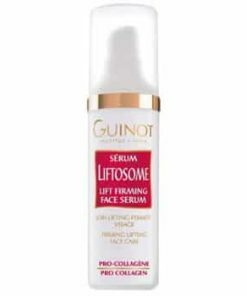 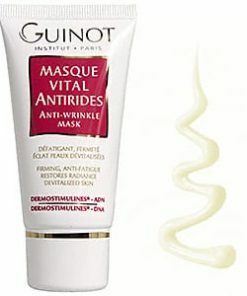 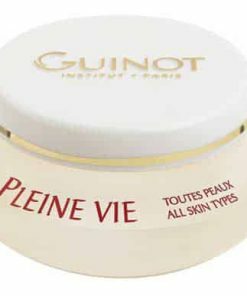 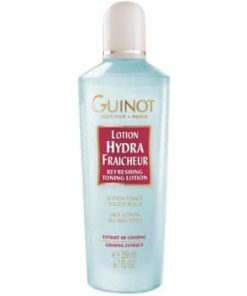 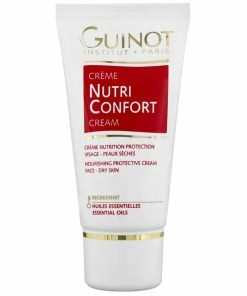 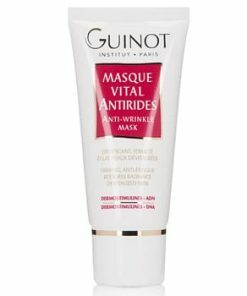 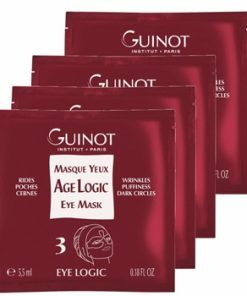 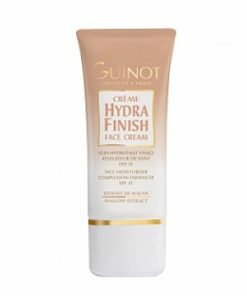 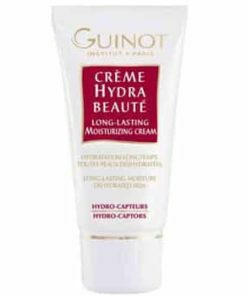 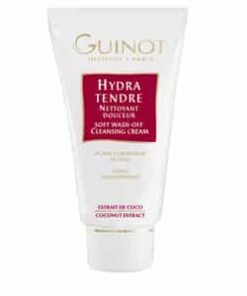 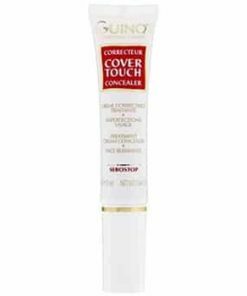 Guinot Creme Protection Reparatrice Face Cream calms and heals irritations such as peeling, chapping and sunburn. 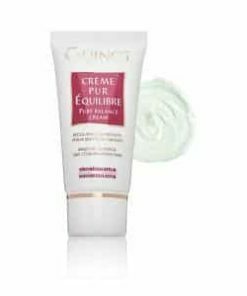 This soothing cream helps rebuild the epidermis and strengthen the skin’s natural defenses. 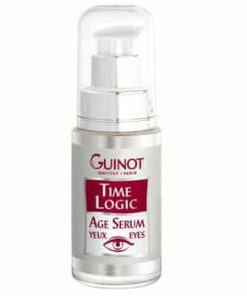 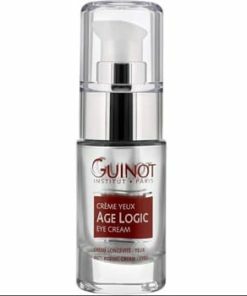 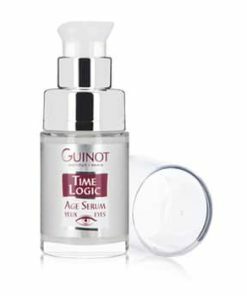 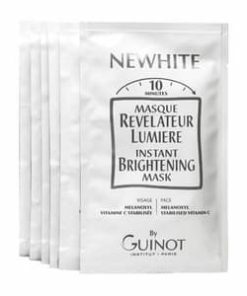 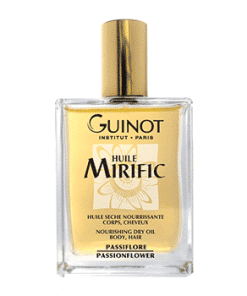 Skin regains its balance and comfort and is protected from environmental aggressors. 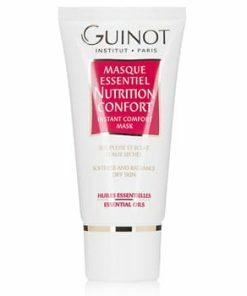 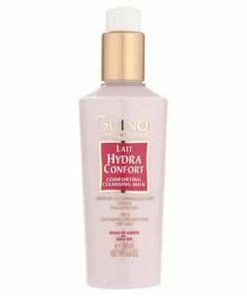 Skin regains comfort and balance. 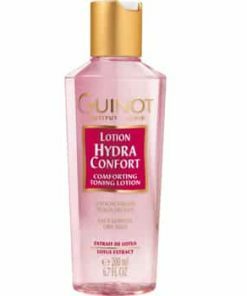 Soothes irritations and repairs the tissues. 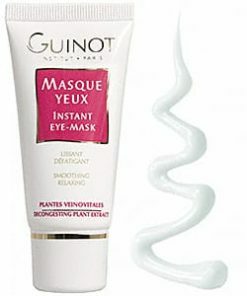 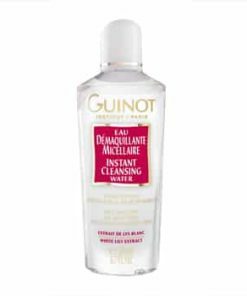 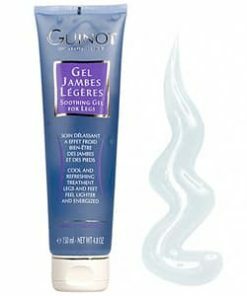 Use AM and PM on completely, but gently cleansed skin. 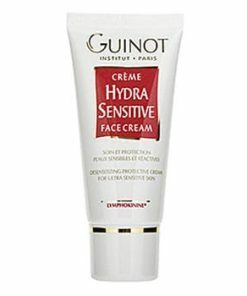 Apply locally on mildly sensitized or weakened areas. 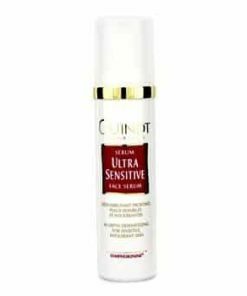 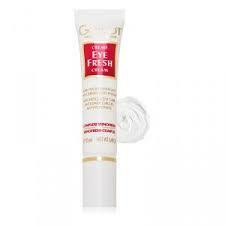 Use as a complementary treatment to your every day ceam to heal and defend your sensitive skin. 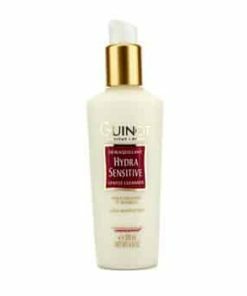 Water (Aqua), Caprylic/Capric/Succinic Triglyceride, Beheneth-25, Butyrospermum Parkii (Shea Butter), Glycerin, Squalane, Cyclopentasiloxane, Behenyl Alcohol, Cetearyl Alcohol, Ammonium Acryloyldimethyltaurate/VP Copolymer, Coco-Glucoside, Glyceryl Linoleate, Persea Gratissima (Avacodo) Oil Unsaoinifiables, Dipropylene Glycol, Glyceryl Oleate, Diphenyl Dimethicone, Titanium Dioxide, Ethylhexylglycerin, Diethylhexyl Carbonate, Glyceryl Caprylate, P-Anisic Acid, Xanthan Gum, Lavandula Angustifolia (Lavender) Oil, Polyglyceryl-6 Polyhydroxystearate, Triethanolaine, Tocopheryl Acetate, Glyceryl Linolenate, Trisodium EDTA, Linalool, Betula Alba Bark Extract, Scrophularia Nodosa Extract, Trimethoxycaprylysilane, Polyquaternium-51, Limonene, Coumarin, Ascorbyl Palmitate, Tocopherol.